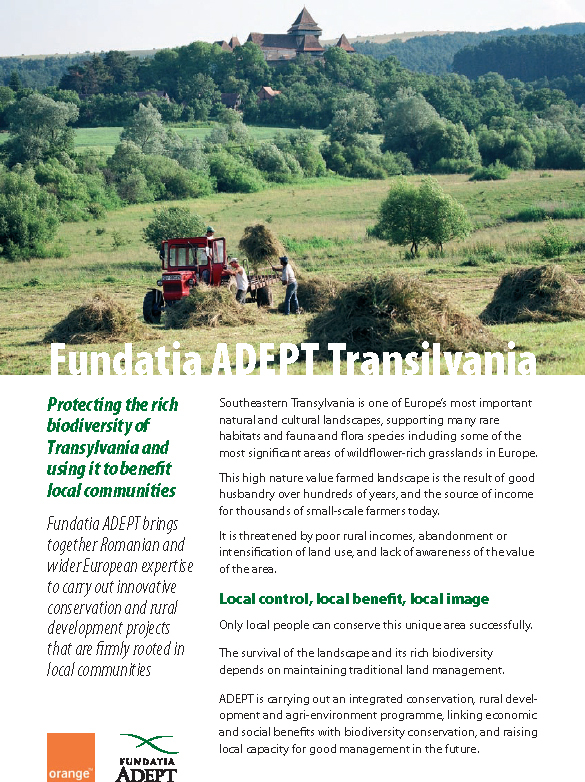 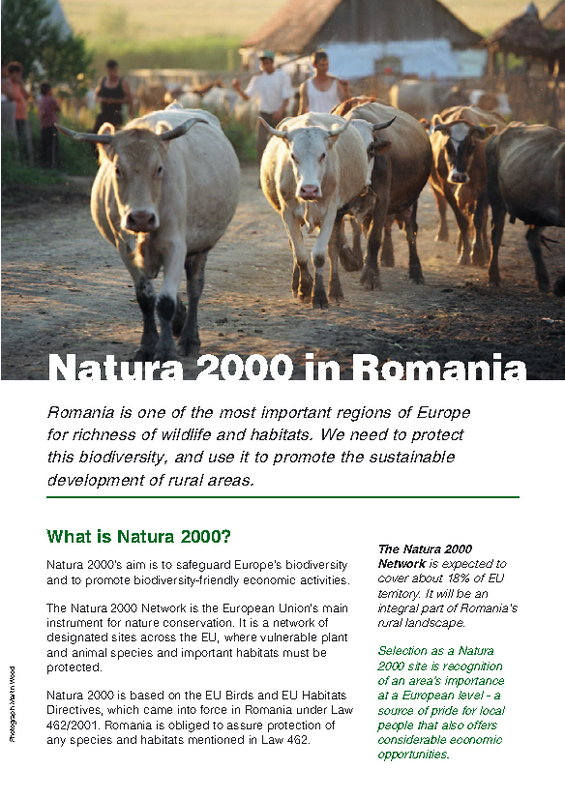 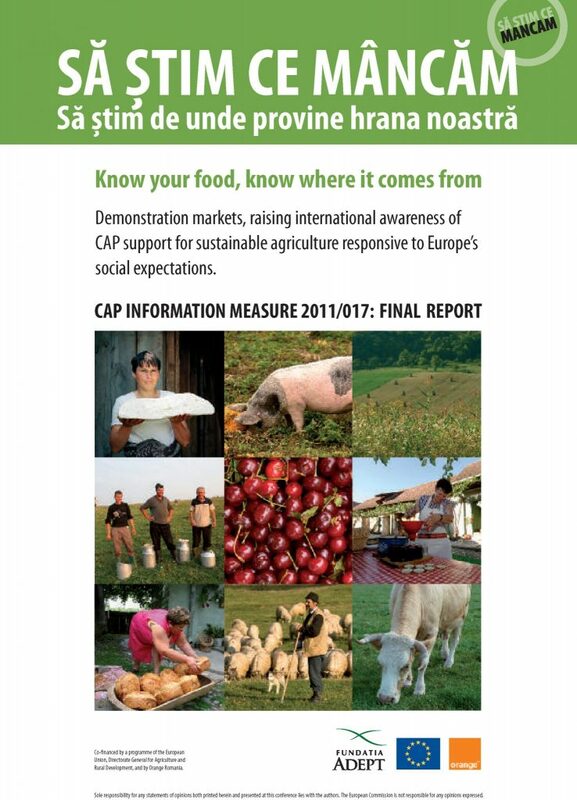 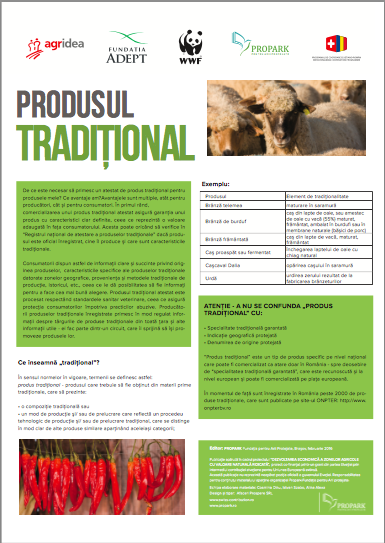 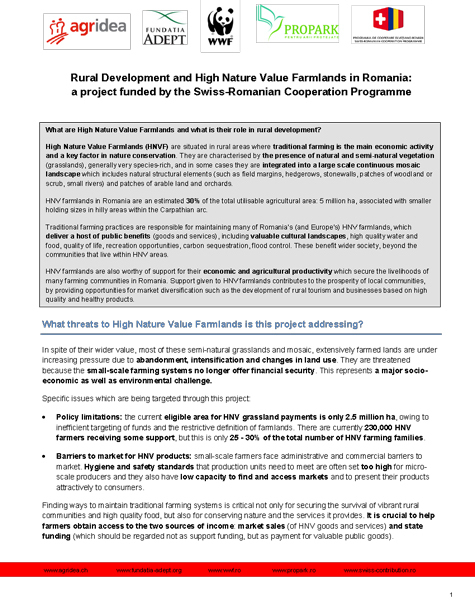 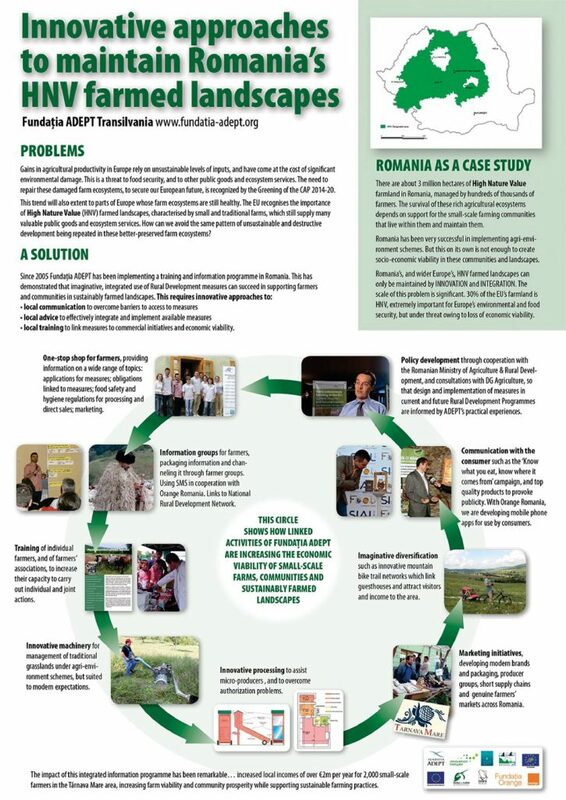 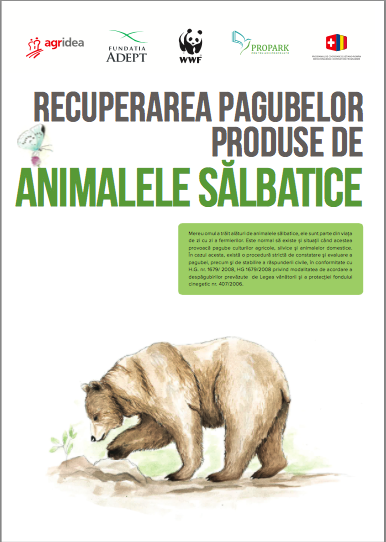 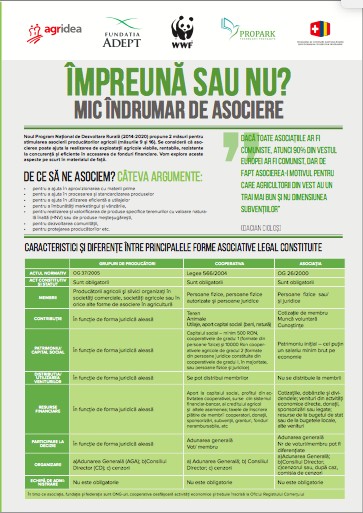 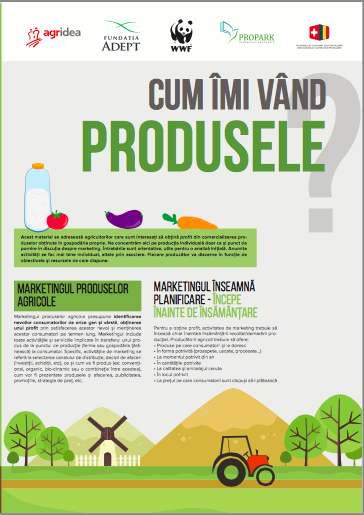 This calendar designed by ADEPT in cooperation with the Romanian Ministry of Agriculture and Rural Development, helps farmers respect the timing for activities to be in agreement with payment measures requierements. 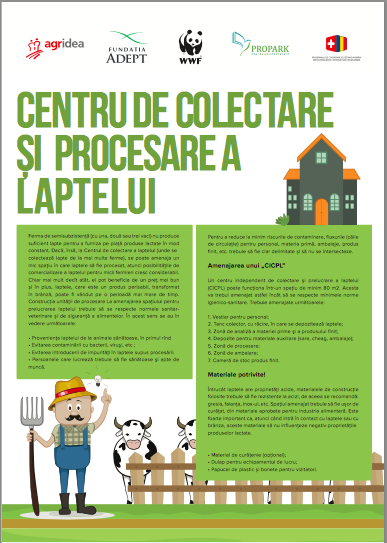 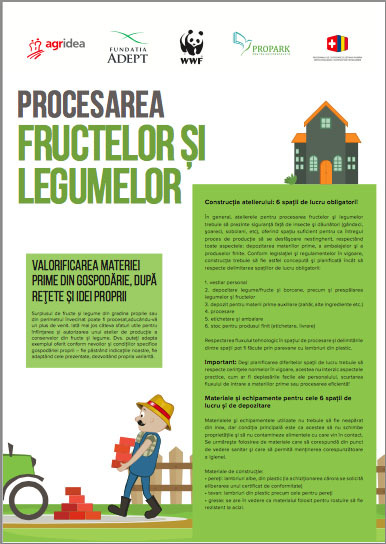 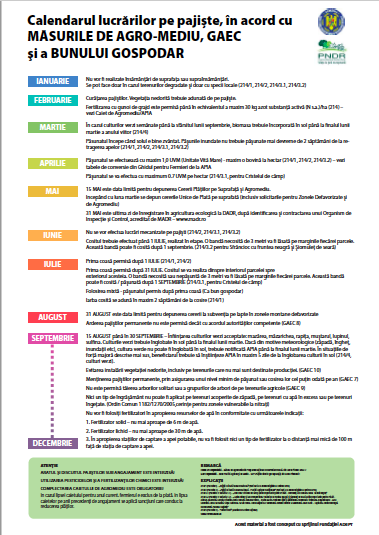 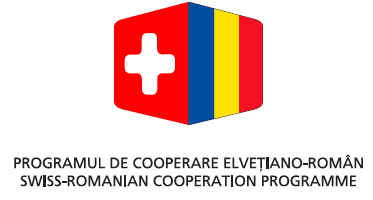 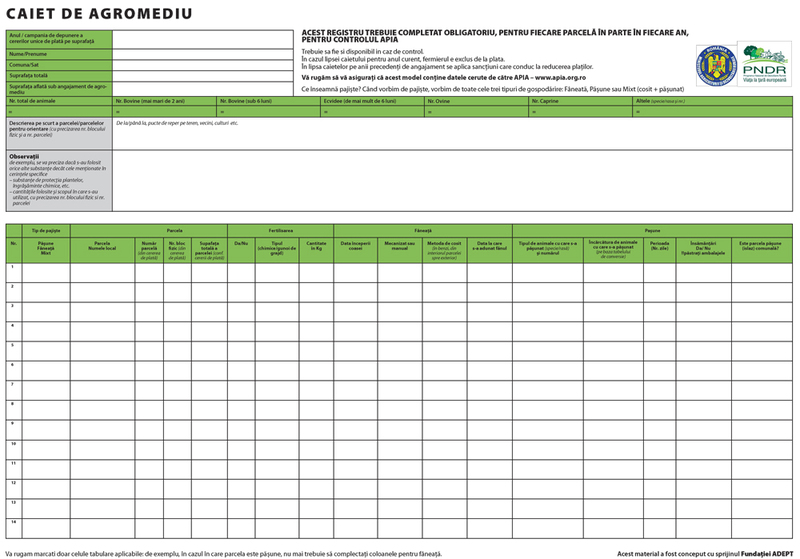 This farm register, designed by ADEPT in cooperation with the Romanian Ministry of Agriculture and Rural Development, helps farmers keep the necessary records so that they are not penalised when inspected. 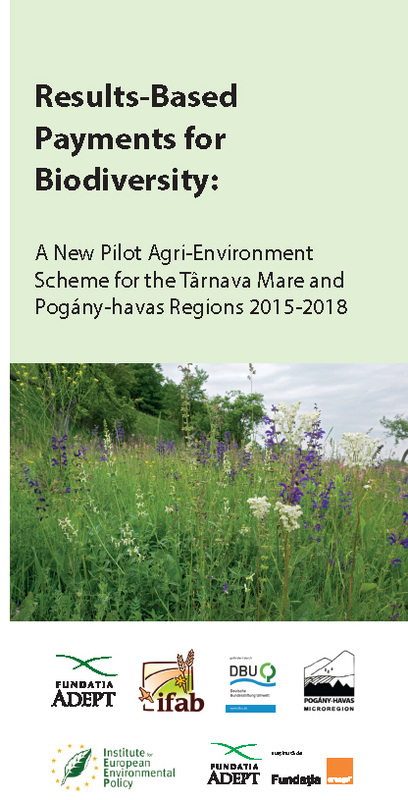 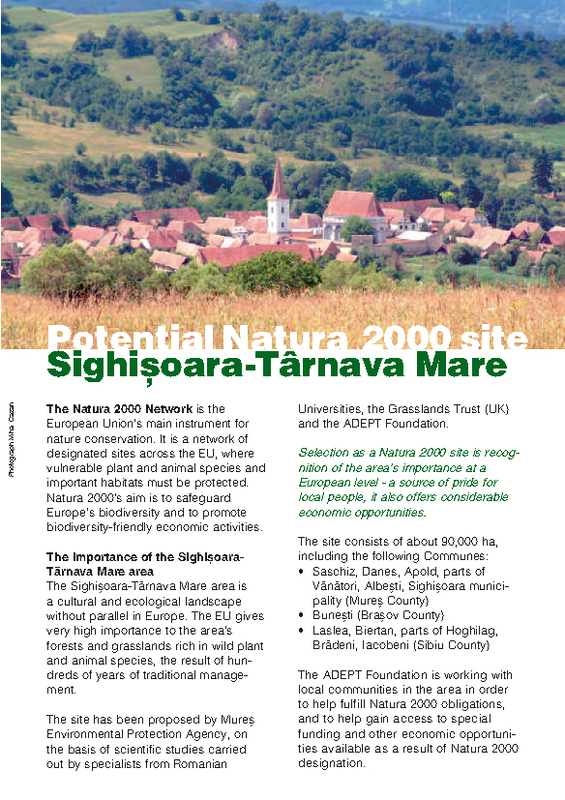 Obviously vital for farm viability.